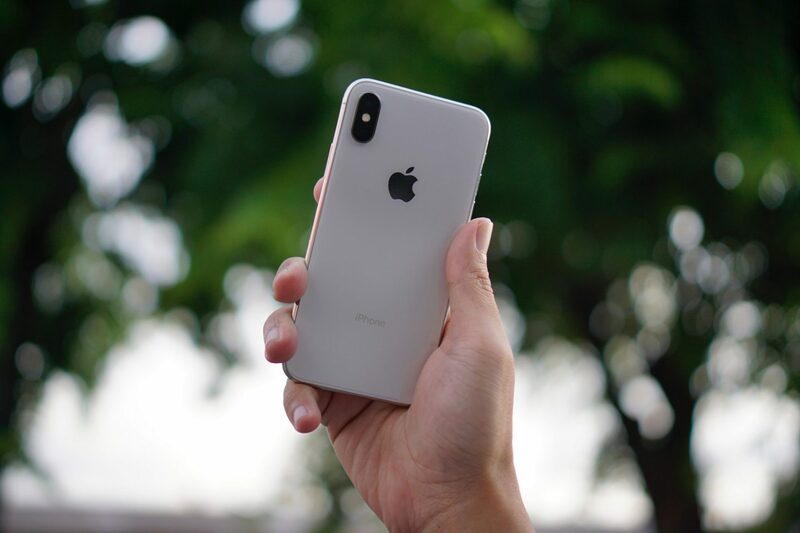 The Apple iPhone X is touted to be a revolutionary upgrade for the existing iPhone users but how revolutionary is the iPhone X upgrade for iPhone and non-iPhone users we need to find out. This is very important to understand if such a huge upgrade warrants a hefty price tag and will stimulate a “super cycle” for Apple like iPhone 6/6Plus as this will have ripple effect on the entire industry, more so across the competition and supply chain. Does the iPhone X hit all the sweet spots? What are the key new features in the X which are the key purchase drivers? Are consumers aware of the benefits of new features, find it useful? These are some of the questions we have tried to get answers to provide us with unique detailed insights. The survey was conducted jointly by Counterpoint Research and Bytedance (Jinri Toutiao) utilizing Bytedance’s leading news platform in China.